As soon as these lovely cheek pops came to me- they made me instantly smile! 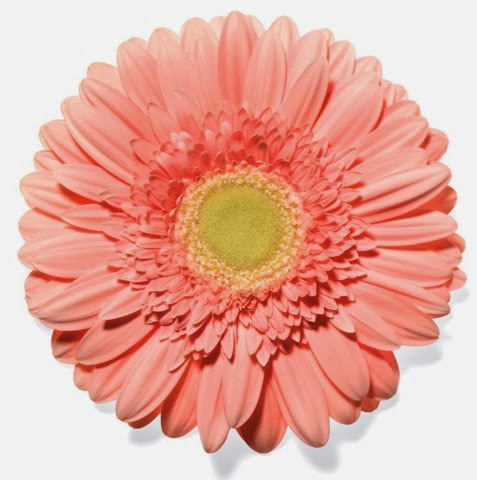 I love the embossed flower design! Clinique Cheek Pop is available now at $ 21 adds a wonderful pop of color to the cheeks and are available in four "just pinched" perfect colors: Ginger Pop, Peach Pop, Berry Pop (pictured) and Plum Pop (pictured). 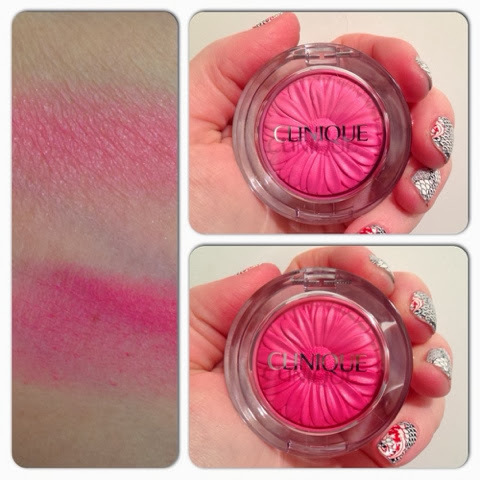 Using the Clinique Blush Brush swirl the color into the brush and sweep onto apples of cheeks, gently blending the colour up towards the cheekbone and temple. Available at Clinique counters everywhere and also at www.clinique.com .